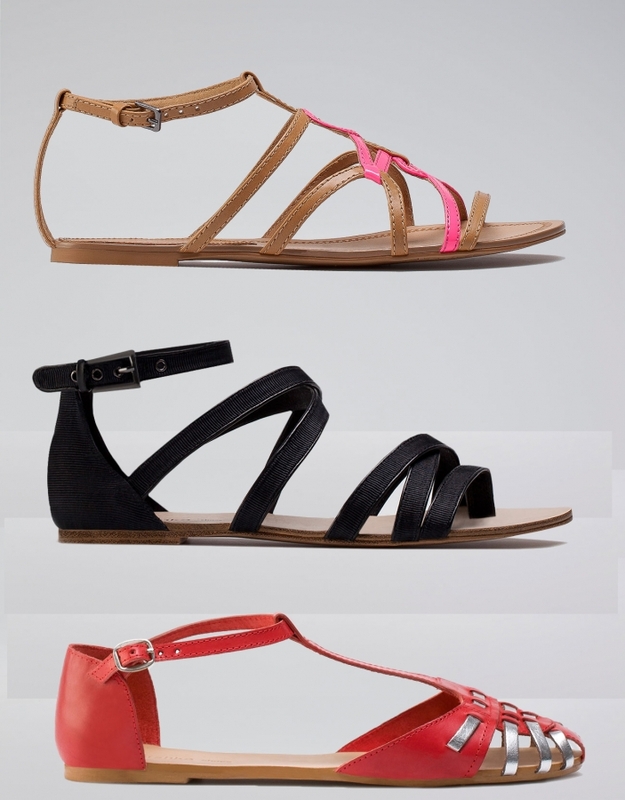 Check out the latest Bershka spring/summer 2012 shoes and get ready to spice up your warm-weather ensembles with a fab pair of killer heels or chic flats! Have a nosey and choose your fave! Okay you girls, so we all agree that the right pair of shoes can add attitude to your overall look and boost self-confidence in an instant. 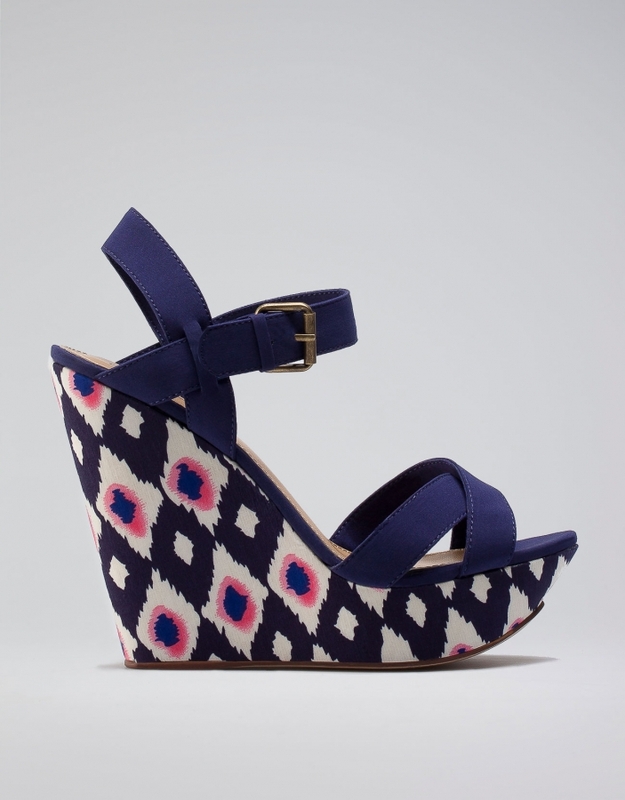 Well, we don't know what Cinderella would say about the latest Bershka spring/summer 2012 shoe collection yet we must admit that it totally caught us hook. Check out the Spanish brand's line, packed full with feminine and super-flirty goodies, and let the oohing and ahhing begin! It certainly made us dreaming of the fun warm days ahead! Bershka seems to fully understand the idea of wearable, statement-making shoes and their new collection is a great example in this sense. Just have a nosey and you'll undoubtedly find something you'll hardly wait to put on! Warning! 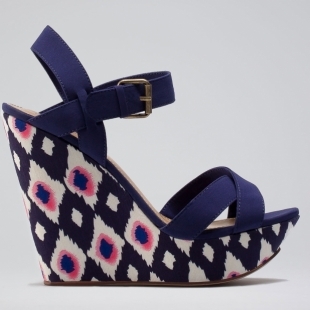 There are loads of killer heels with a heavy dose of irresistibleness in the brand's line. From simple, go-with-everything neutrals to dazzling colors, playful prints and eye-catching combinations of shades, get ready to spice up your ensembles with a seriously stylish pair of shoes. Truth is, these conversation-starters look absolutely outstanding! If you want some versatile additions to your wardrobe, you should know that the Bershka collection also delivers a riot of uber-cool wedge sandals that can beautifully finish your breezy summer combos. 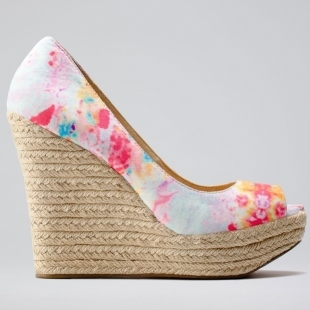 Reinvented season after season, a pair of platforms is not just achingly cute but also very practical. Wear them with almost anything in your closet and get ready to turn heads! Now and forever, flats will be our number one choice when it comes to super-comfy, elegant and sophisticated footwear. 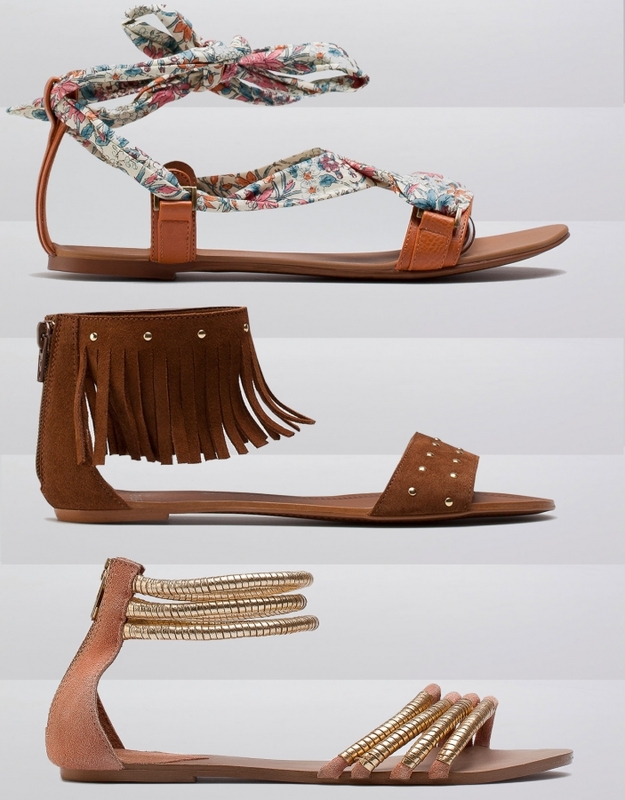 Lucky for us, the latest Bershka spring/summer 2012 shoe collection also comes with a wide range of oh-so-chic flats, perfect to lift your sunshine ensembles. Take a sneak peek at these timeless pieces spotted in the Spanish brand's line and choose your favorite pair to see you through sunny days! Braided, snake printed, striped, metallic, lovely embroidered, with bows or skulls, you'll wear these flats all season long. Fabulousness to the max! Check them out!